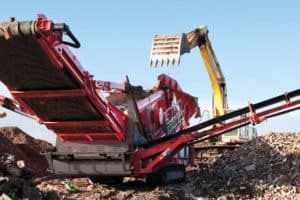 Our QE141 is the most versatile and reliable compact scalping, screening and stockpiling machine on the market today. 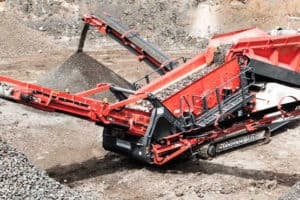 We have designed this unit to handle the biggest of infeed material with a heavy duty double deck vibrating grid. 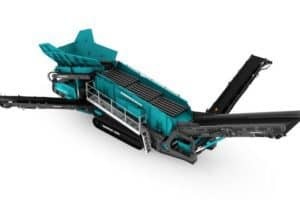 It can also be used for scalping and screening a wide range of material and you can put it to work before or after a crusher. 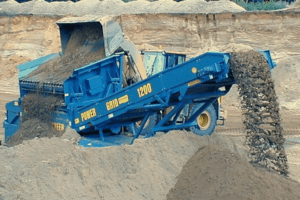 The QE141 is the perfect multipurpose machine for your site and includes full radio remote control capability, easy to change meshes and a “bulletproof” design.